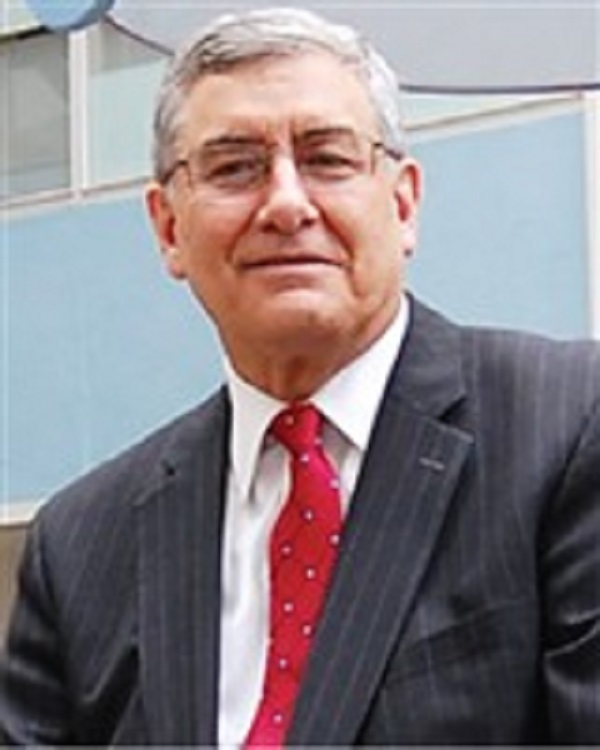 Peter S. Amenta was named President and Chief Executive Officer of the Joslin Diabetes Center in Boston, MA, in 2015. WEST WINDSOR, NJ, August 29, 2018 — Marquis Who's Who, the world's premier publisher of biographical profiles, is proud to present Peter S. Amenta, MD, Ph.D., with the Albert Nelson Marquis Lifetime Achievement Award. An accomplished listee, Dr. Amenta celebrates many years' experience in his professional network, and has been noted for achievements, leadership qualities, and the credentials and successes he has accrued in his field. As in all Marquis Who's Who biographical volumes, individuals profiled are selected on the basis of current reference value. Factors such as position, noteworthy accomplishments, visibility, and prominence in a field are all taken into account during the selection process. Named President and Chief Executive Officer of the Joslin Diabetes Center in Boston, MA, in 2015, Dr. Amenta has been a tenured clinical scientist who has been in the medical field for more than 35 years. Leading one of the world's most distinguished diabetes research and clinical care organizations, he most recently served as the founding Dean of the new Rutgers Robert Wood Johnson Medical School and Chair of the Department of Pathology and Laboratory Medicine of the UMDNJ Robert Wood Johnson Medical School, and held several other leadership roles, including as Chief Executive Officer of the Robert Wood Johnson Medical Group. He also served as Chief Medical Officer and Senior Vice President of Medical Affairs at Robert Wood Johnson University Hospital. Dr. Amenta previously spent five years on the Joslin Diabetes Center's board of trustees and served as a consultant and advisor before taking on his new role three years ago. Dr. Amenta holds a Bachelor of Science from Trinity College and a Master of Science, Doctor of Medicine and Doctor of Philosophy from Hahnemann University. He is a board certified anatomic and clinical pathologist. A member of Alpha Omega Alpha, Dr. Amenta serves on the board of the Boston Arts Academy. The recipient of a Hahnemann Club Award in 1980, he has been highlighted in more than 30 editions of Who's Who in America, Who's Who in Medicine and Healthcare, Who's Who in Science and Engineering and Who's Who in the East. Married to Edna A. Salvo since 1978, Dr. Amenta has one son and one daughter. His daughter Katherine Amenta is an Emmy-award winning anchor for NBC in Pittsburgh. His son, Peter S. Amenta, MD, is a skull-based and vascular neurosurgeon practicing in Louisiana, where he lives with his wife Dr. Christen Amenta and their two children, Sebastian and Vivienne. When Dr. Amenta isn't busy with his work, he enjoys playing golf. In recognition of outstanding contributions to his profession and the Marquis Who's Who community, Peter S. Amenta, MD, Ph.D., has been featured on the Albert Nelson Marquis Lifetime Achievement website. Please visit www.ltachievers.com for more information about this honor.